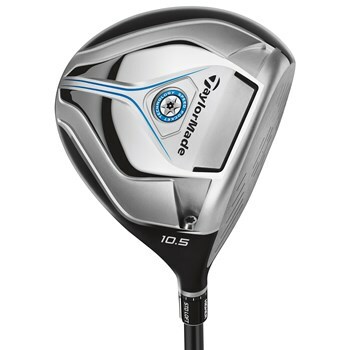 • Speed Pocket engineered driver promotes more distance on hits lower on the club face. • Low and forward CG position promotes lower spin rate for more distance. • Shallow profile allows the low CG position to promote higher launch for more distance. • Streamlined head shape promotes faster swing speed. • Matte black crown reduces glare and the crown graphics make alignment easy.